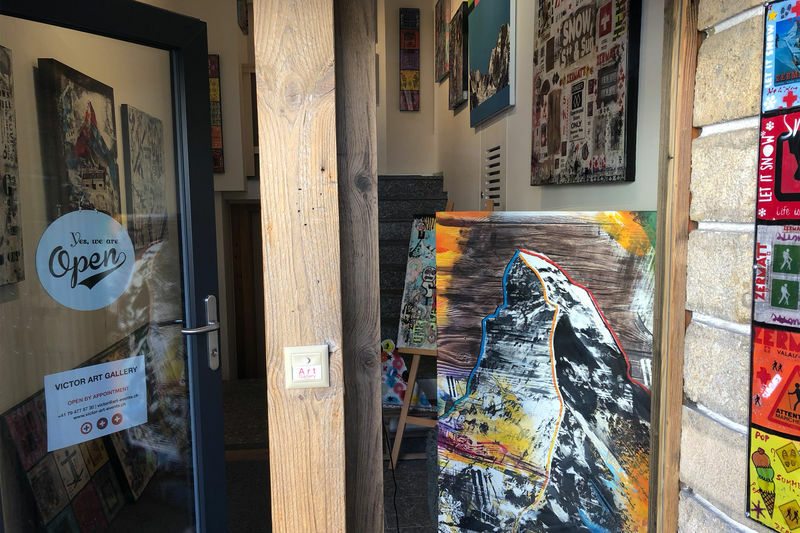 You will find Victor Contemporary Art Gallery in the heart of Zermatt on the church square (Kirchplatz). 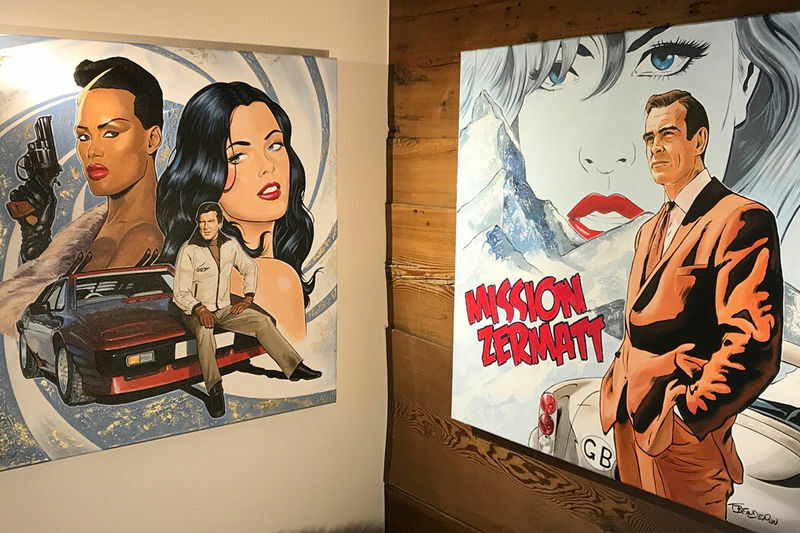 We specialize in modern art related to skiing, mountains, snow, winter etc. 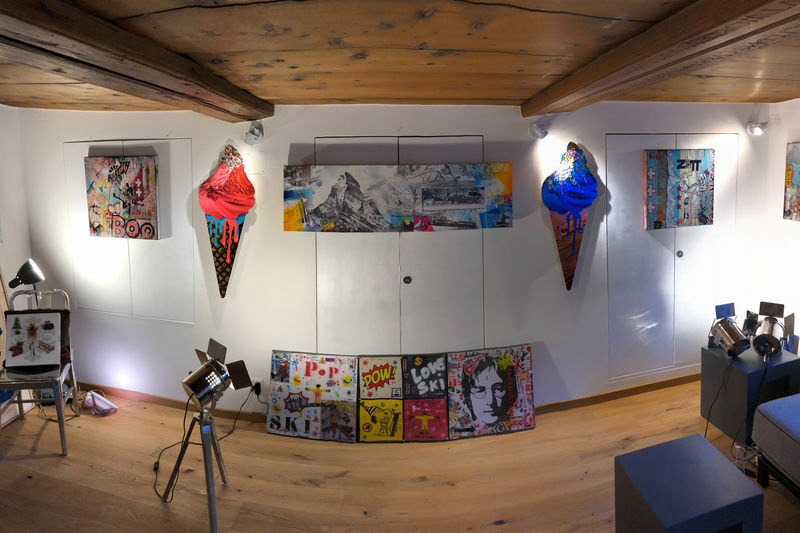 We represent over 10 artists from all over the world, everyone has been inspired and created something special for our gallery in Zermatt. We are looking forward to your visit.